Facet Fuel Pump - electric fuel pump from Facet. 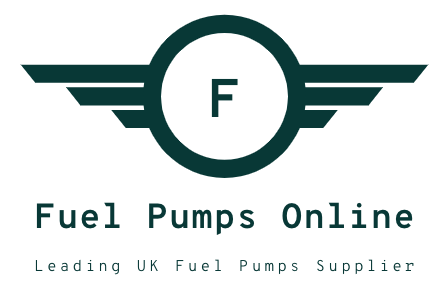 Facet Fuel Pumps available from stock - Facet electric fuel pumps are suitable for most street or light competion race / rally carburettor vehicle applications. Electronic pumps are an excellent remedy for the problem of unreliable fuel pumps on classic vehicles and Facet is a popular choice for kit cars. These universal pumps are suitable for most carburettor models with external in-line electric fuel pumps. Oftentimes the Facet Purolator fuel pump is chosen to replace a defective or tired mechanical pump. These pumps can also be used as a diesel lift pump in older vehicle applications with mechanical diesel pumps (to feed and provide a boost to existing mechanical pump). If you are looking to replace an existing Facet pump the part number on the metal pumps is stamped on the upper side of the mounting feet across the bolt holes. The plastic housed pumps have the number stamped on body of the pump. A fuel pressure regulator is recommended for use with Facet Fuel Pumps. Simple click this text to view our range of fuel regulators suited to carburettor vehicles. We also supply Webcon low pressure fuel pumps for carb vehicles. Click this text to view.